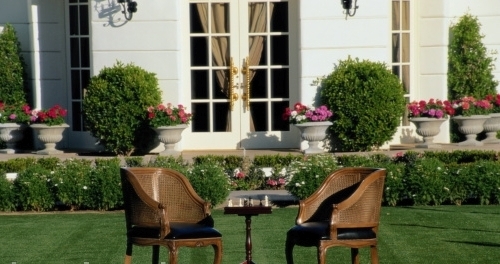 When it comes to outdoor furniture, you should be thinking about modern wood garden furniture. 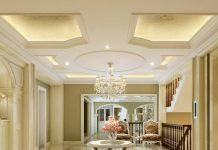 The look that you will achieve will be natural, warm and inviting that is just perfect for entertaining guests. Although you want something modern, you could still give the traditional pieces a shot because they look just great if they have a modern spin. The choice you make depends on your requirements and the budget that you have. The most durable and the highest quality wood is teak. Naturally this is also the most expensive one. Teak has become really popular in the past few years and the best thing about it is that it keeps its look even with little maintenance. Another option that you have regarding the modern wood furniture for the garden is eucalyptus that is less expensive. 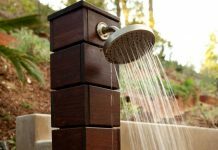 If you offer yearly maintenance to the wood, it might last just as long as teak. If you are searching for even cheaper options, then cedar is the perfect option for you. With some maintenance it lasts for a long time. 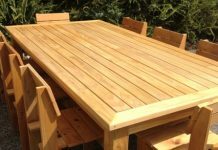 If you would like to have modern wood garden furniture you may consider using a combination of wood with something else. The materials that you can consider include aluminum, wicker or iron that offer a different texture to the furniture and that make the pieces unique. 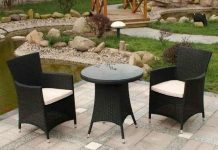 Before buying the garden’s modern wood furniture, you should make sure that the pieces are of high quality because there is no point in investing in low quality products. The joints should be well constructed and make sure you don’t buy products that are glued or stapled. Colors are just as important in case of the modern wood garden furniture as in case of the furniture in living room. If you add the right cushions it will look like the garden came to life. There are some color trends that work especially well for the garden furniture. 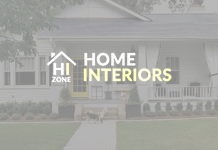 If you aren’t sure what colors to use with the modern wood furniture inside the garden, you should start small, with only a few drops of color and then start building the color scheme. You can consider yellows, oranges and pinks that work very well in color blocks. 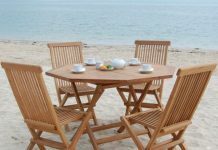 The bottom line is that you shouldn’t make a compromise regarding the modern wood garden furniture because it is a long term investment.